This is top of the list. The partnership of Sony with Crackle is a plus since there are hundreds of full movies that you can freely watch. The movies are very familiar and the actors are well known to you. Moreover, they look stunning regardless of size of your monitor or the TV screen. You will just allow a few commercials which are necessary for a full length movie. Some of the movies here are man on the Moon, American Pie Presents: The Book of Love, The Eye, and Blankman. You have a great site here to watch free movies. 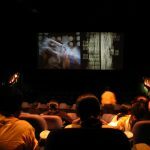 Screen Media Ventures ensures a free flow of movies to this site meaning that you can access free movies anytime. They are in plenty here so there is no need to worry. There are over a thousand movies that include genres such as drama, comedy, romance, family, horror, foreign films, and action among others. 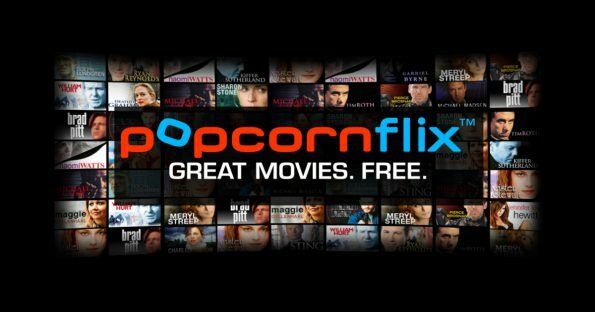 There is no need to have an account here in Popcornflix. You only require playing then sitting back and enjoy. There are fairly large numbers of free movies in Viewster. 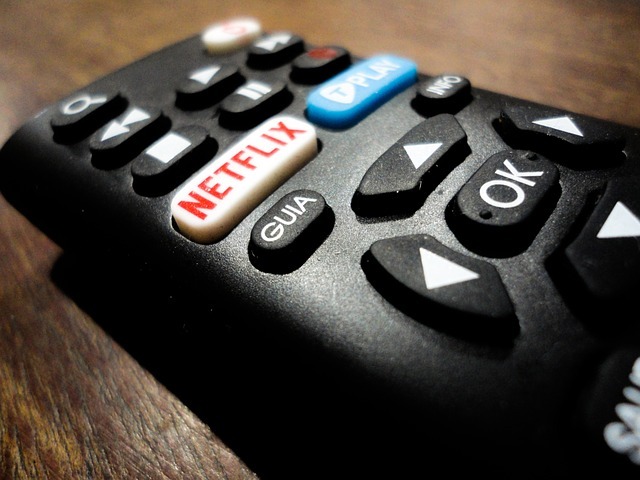 You will also get a large number of TV shows which you can stream from this site in addition to the movies. Some of these movies are new to you while others are fairly common to you. You just need to watch some ads through the shows. Some of these movies are Children of the Flood, Erosion, Agency, Cell Count, and Cropsey. 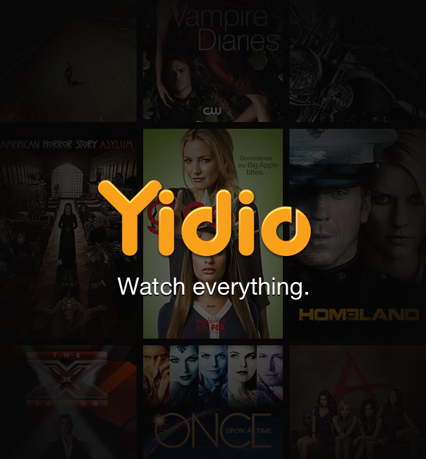 You can watch a host of movies in Yidio. 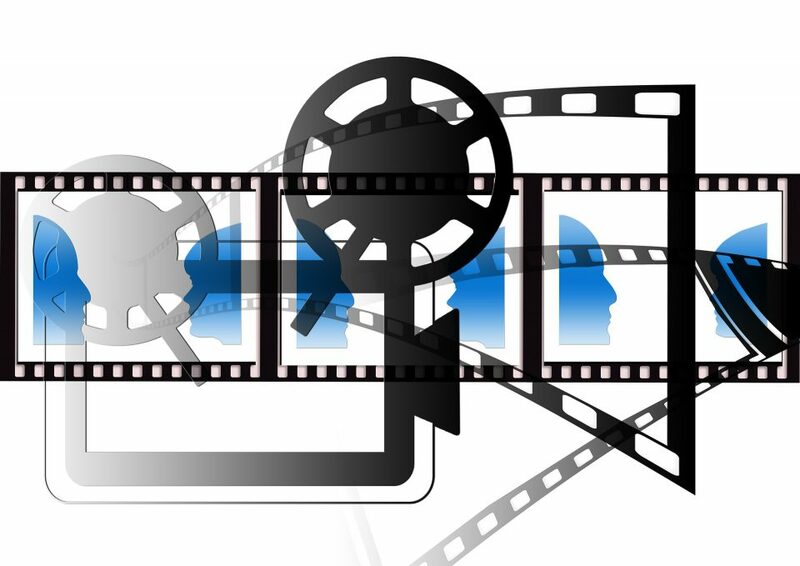 Among the several categories that are available in Yidio, you will get free movies. It is easy to sort them easy through rating such as PG-13, G, and R according to genre. Some of the genres are Classics, TV movies, and Animation among others. Some of the movies in Yidio are After Life, Adopted, The Abandoned, and Extinction among others. The section of movies in YouTube is open for all to watch free movies. The free movies are easy to browse and you will not need to pay anything. You can rent some of the movies but others you have to subscribe to watch for free. Next Post:Lubed1.com Content Published For Free – Enjoy!